System 6500 Elastomer from Florock is an elastomeric waterproofing underlayment intended for use in conjunction with Floropoxy topcoats or as an expansion joint filler. 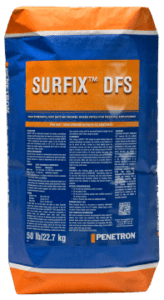 This two-component, 100% solids system is solvent-free and has an elongation of 150%. Ideally suited for commercial, industrial and institutional applications, such as: Parking Decks, Mechanical rooms, Mezzanines, and Ramps and walkways. The system provides 150% elongation, is solvent free 100% solids. System 6500 provides excellent resistance to urine, chlorine and pool chemicals, sun tan lotions, spirits and beverages. 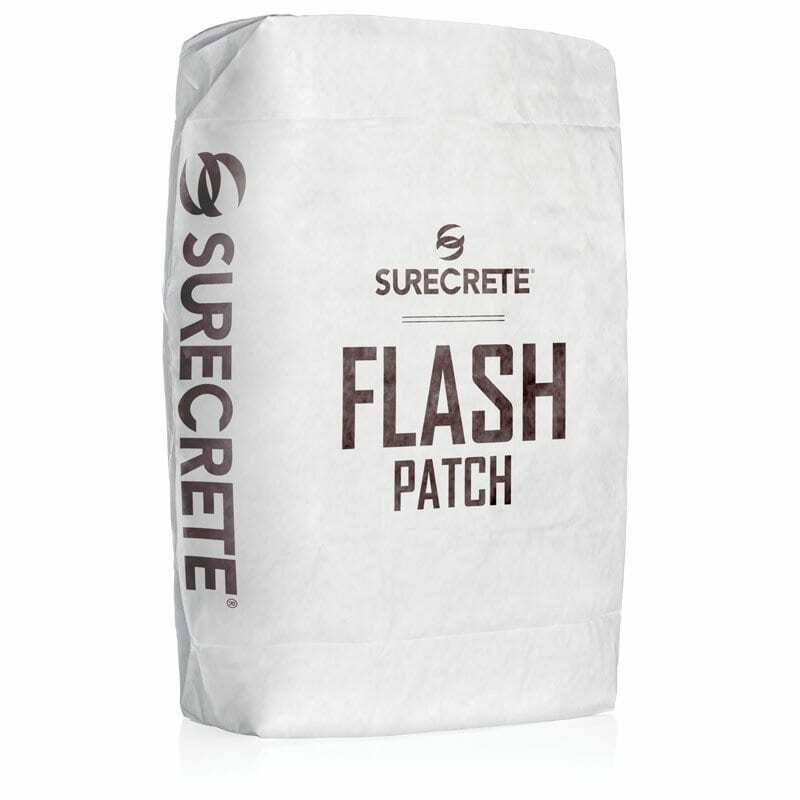 Once cured the system is able to withstand heavy loads, extreme weather conditions, abrasion, chipping and high impact. A variety of colors can be achieved with the addition of Florock 100% Solids Colorants. FloroGel is a highly thixotropic, 100% solids epoxy gel that is ideal for quickly and conveniently patching bug holes, cracks, divots and other minor deformities in concrete slabs. Used alone for periodic concrete maintenance, or under other Florock Systems as part of the slab preparation process, this epoxy exhibits superior compressive strength and wear properties with no shrinkage. 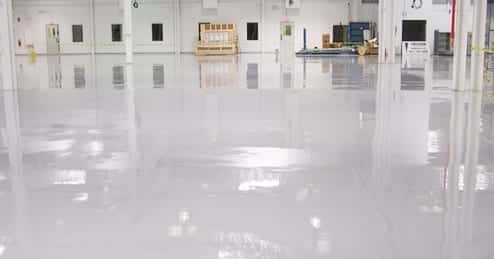 TK Epoxy Crack and Joint Filler is a fast setting, semirigid, two-component epoxy system for filling control and construction joints in concrete flooring. 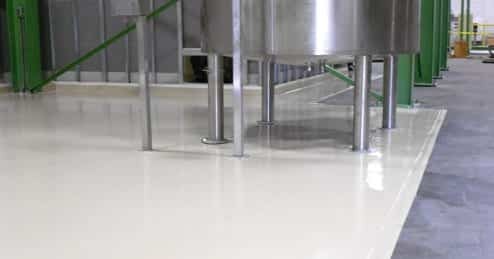 The epoxy formulation allows it to be used in damp areas where comparable urethane/polyurea joint fillers cannot be used. The system gels in less than 10 minutes and is tack free in under an hour. Extremely low VOC content (< 1 g/l ). 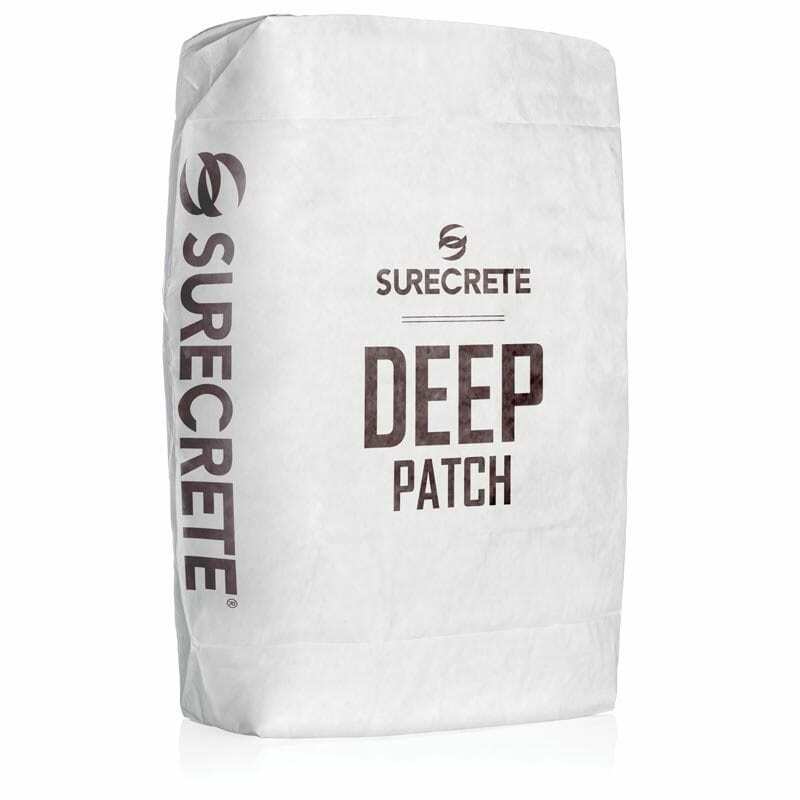 Suitable for interior or exterior use to fill joints in warehouse, industrial and commercial concrete flooring. 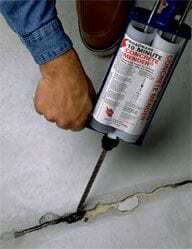 May also be used to fill cracks on older concrete floors. 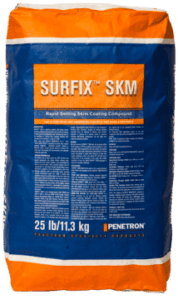 Product Description: System 6500 Elastomer is an elastomeric waterproofing underlayment intended for use in conjunction with Floropoxy Topcoats or as an expansion joint filler. 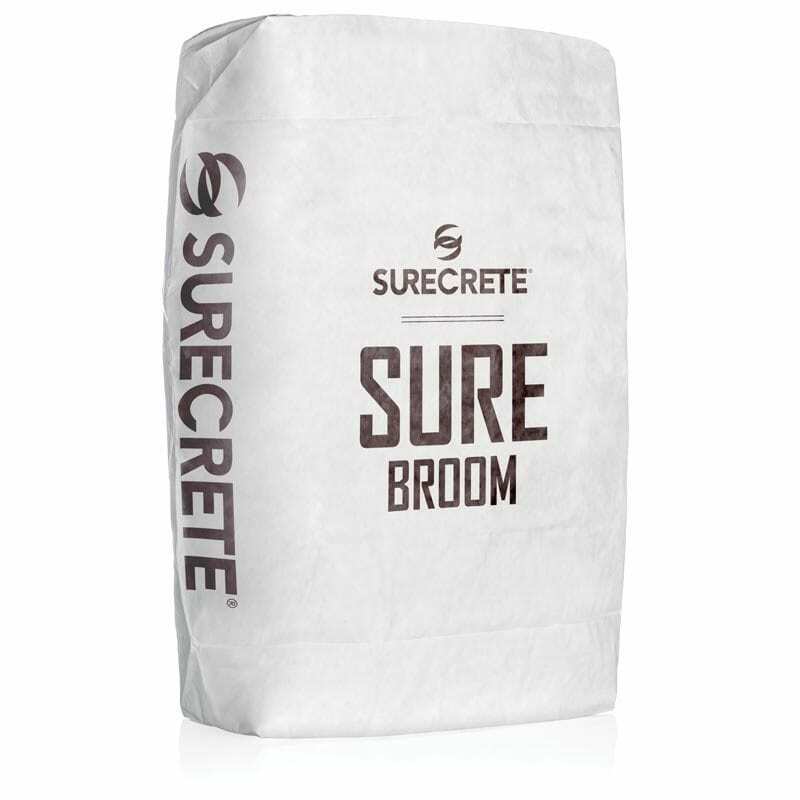 This two component, 100% solids system is solvent-free and has an elongation of 150%. 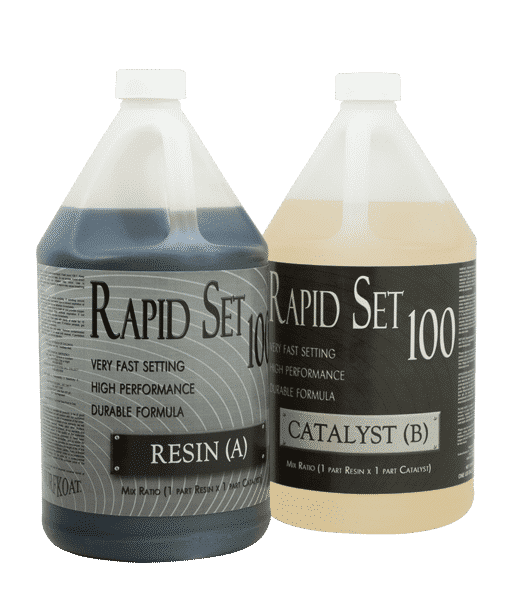 process, this epoxy exhibits superior compressive strength and wear properties with no shrinkage. Typical Uses, Applications: FloroGel is ideal for use in facilities that limit the use of solvents and fine, loose silica. Unlike similar products on the market, the addition of separate thickening powders, flours or silicas is unnecessary. 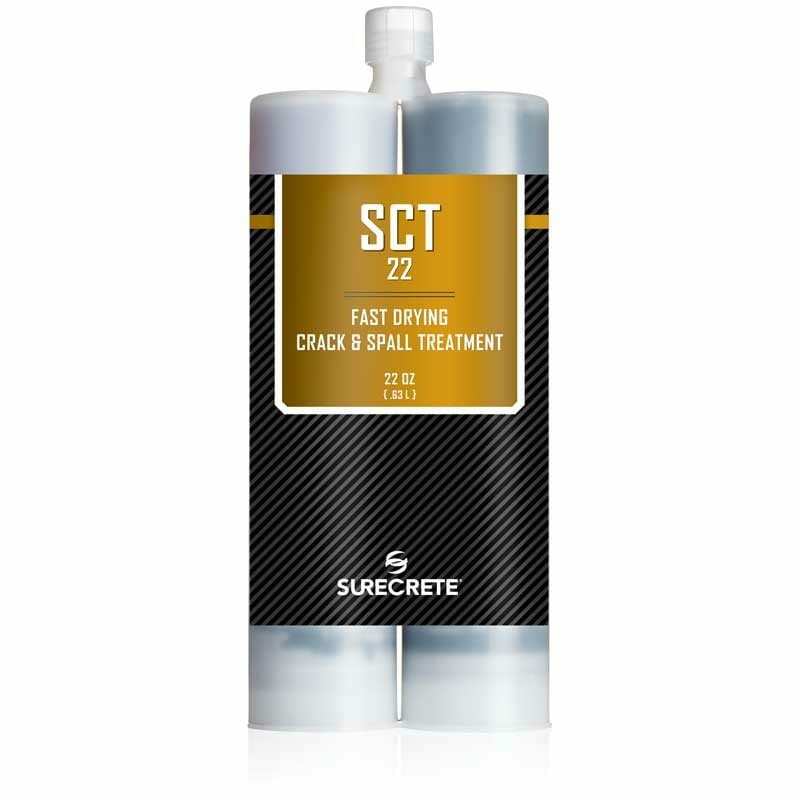 The two liquid components, when properly blended, form a ready-to-use gel that is easy to apply with a spatula, spackle knife or flat trowel.